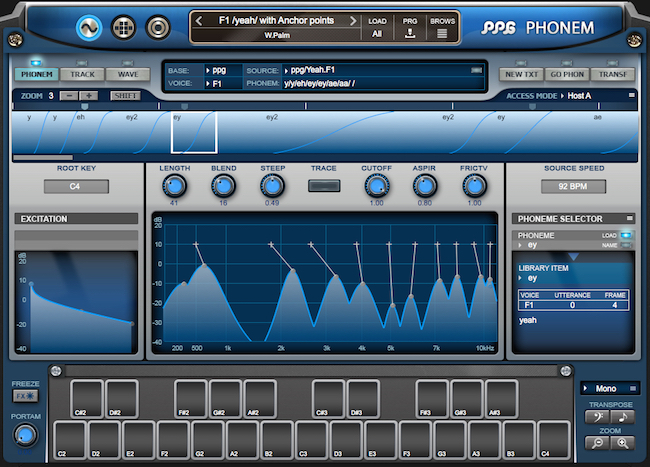 Wolfgang Palm, creator of PPG, the Wavegenerator and Wavetmapper has released the Phonem. 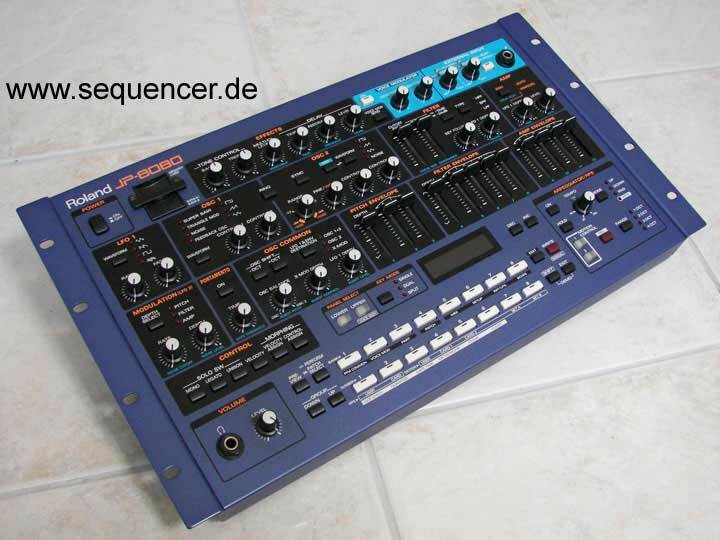 it creates things from whisper to screem – as said because no audio, yet. but coming.